"The Shape of Water" claimed Best Picture, and its director and executive producer used their speeches to champion Fox Searchlight amid the Disney merger. 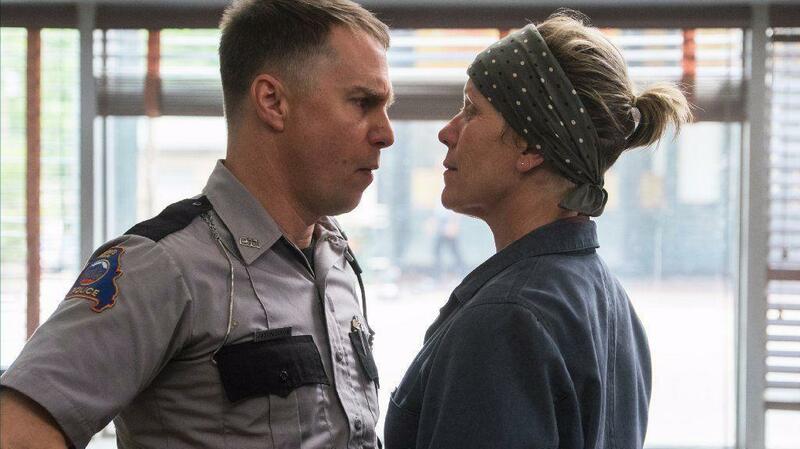 Critics’ Choice Awards voters were less keen on “Three Billboards Outside Ebbing, Missouri” than the Hollywood Foreign Press Association. The film drama winners at the CCAs mostly matched those at the Golden Globes four nights prior, with the exception of Best Picture and Best Screenplay. While the 90-member HFPA gave both honors to Martin McDonagh’s drama about a grieving mother opposing her town’s police department , the 300 national BFCA critics voted “The Shape of Water” Best Picture, recognizing “Call Me by Your Name” and “Get Out” for respective adapted and original screenplays. Additional favorites have emerged in the acting races: Frances McDormand for Best Actress (“Three Billboards”), Gary Oldman for Best Actor (“Darkest Hour), Allison Janney for Best Supporting Actress (“I, Tonya”) and Sam Rockwell for “Three Billboards.” The CCAs have proved particularly adept at predicting the Best Supporting Actor Oscar winner — in eight of the past nine years, the same person has accepted both awards. McDormand and Oldman also won the HFPA’s lead acting awards in the dramatic categories, while on Sunday, Saoirse Ronan (“Lady Bird”) and James Franco (“The Disaster Artist”) took home Globes for their musical/comedy turns. “The Shape of Water” was the most-nominated film at both ceremonies (seven Globe nods, 14 CCAs; the later has nearly twice as many categories), and the same will be true at the BAFTA Awards on February 18 (12 nods). Director Guillermo del Toro repeated his Globes win, receiving a standing ovation from the Broadcast Film Critics Association (BFCA) and the Broadcast Television Journalists Association (BTJA) for his tenth feature. 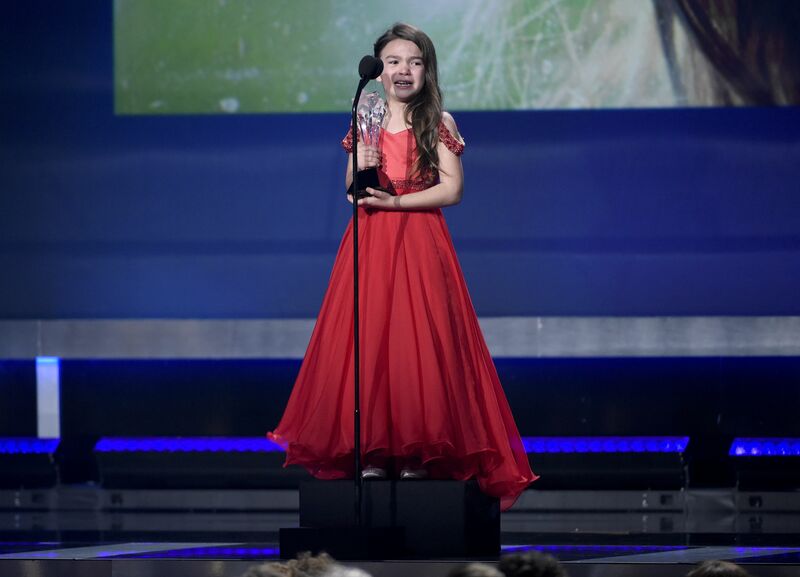 Starring Sally Hawkins as a mute janitor who falls in love with the Amazonian creature (Doug Jones) who is tortured at the lab where she works, “The Shape of Water” also claimed CCAs for Best Production Design and Best Score. If del Toro’s Cold War-era fable lands both Best Director and Best Picture statuettes, he’ll only be the second winning director since 2013 to avoid a split result (the other was Alejandro G. Iñárritu, del Toro’s longtime friend). A del Toro Best Director Oscar win would also make Damien Chazelle (“La La Land”) the only non-Mexican director to win the category in five years; Iñárritu prevailed back-to-back for “Birdman or (The Unexpected Virtue of Ignorance)” and “The Revenant,” following Alfonso Cuarón’s “Gravity” triumph. “Three Billboards” had a trio of victories. The Best Director and Best Picture speeches both turned into pleas to save Fox Searchlight, the studio behind “The Shape of Water” and “Three Billboards.” A longtime backer of indie favorites and award-winners (including “Little Miss Sunshine,” “Juno,” “Slumdog Millionaire,” and “12 Years a Slave”), Fox Searchlight’s future has been speculative since mid-December, when Walt Disney announced it would purchase 21st Century Fox for $52.4 billion. The 23rd annual ceremony took place at the chilly Barker Hangar in Santa Monica, California. “Get Out” and “Wonder Woman” were crowd favorites, each accepting two trophies. 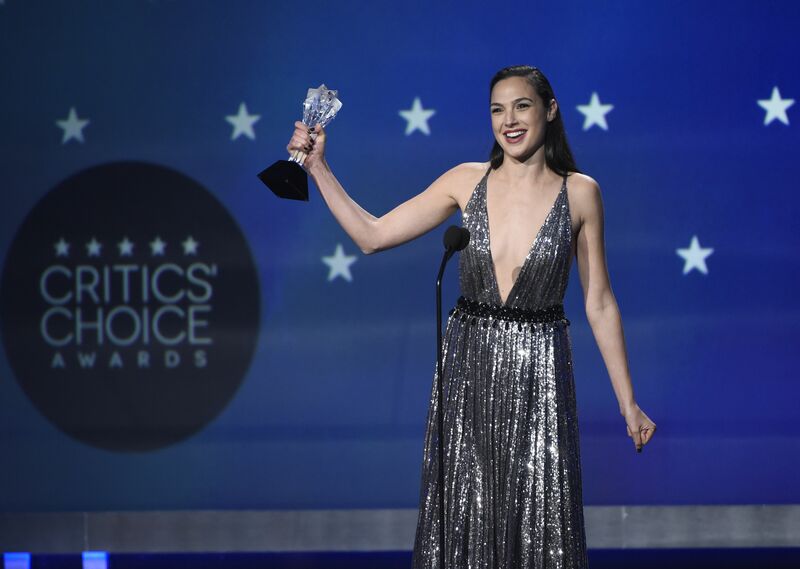 Gal Gadot took home the CCA’s second #SeeHer award — given by the Association of National Advertisers for “increasing the accurate portrayal of women and girls in media and advertising” — succeeding Viola Davis.